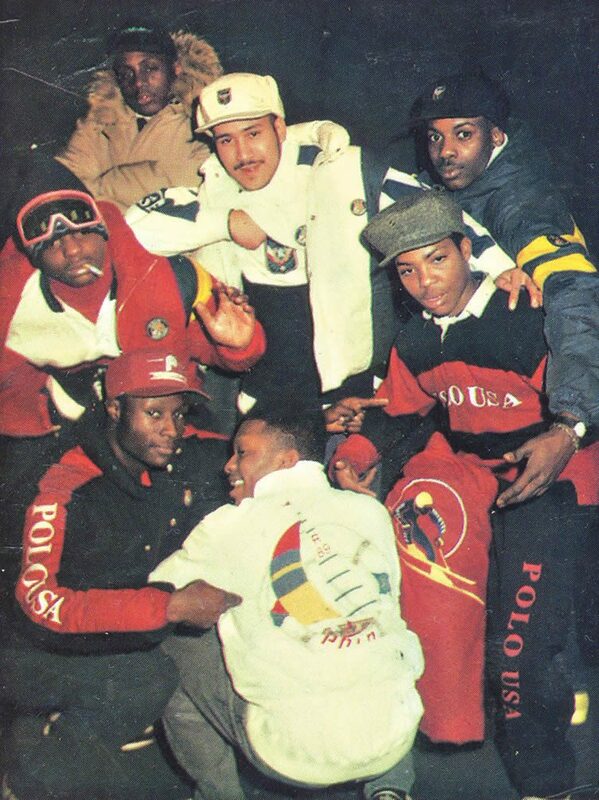 Drug dealers already had a knack for looking ‘fly’, but the relationship between luxury and the street would change forever in New York during the 1980s; a crew of hustlers who went by the name of the Lo-Lifes transposing Ralph Lauren’s all-American golf course aesthetic to Brooklyn’s crime-ridden neighbourhoods. 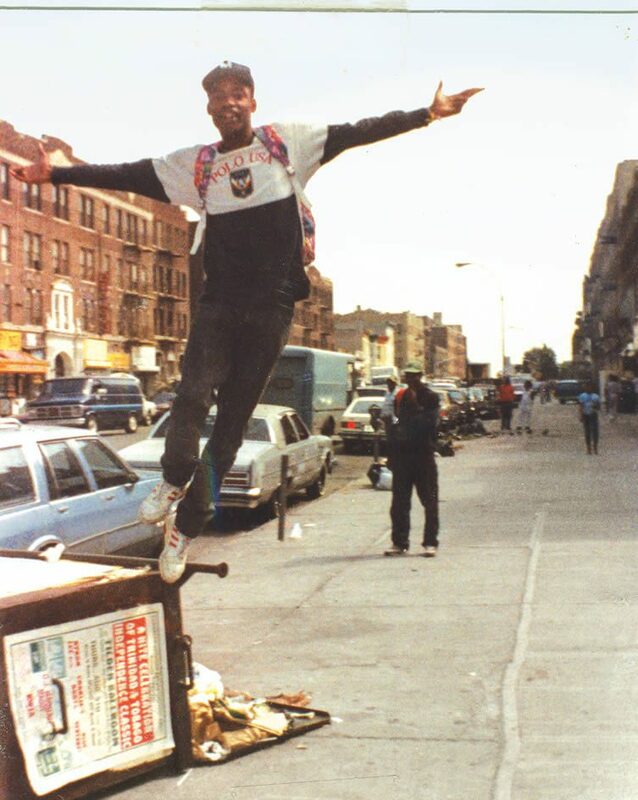 Working as a freelance tie designer while at college, Ralph, the son of Jewish immigrants, surely imagined the path his work would take when he took an order of 1,200 and never looked back; what he couldn’t have imagined would be the lengths impoverished youths of New York would go to to dress in his clothes. 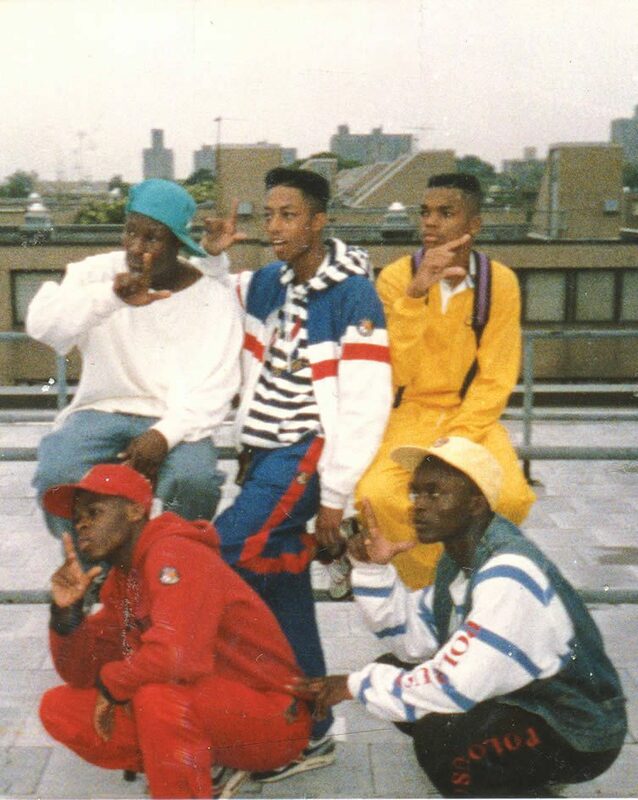 Having made a name for himself as a major designer in the 1970s, Lauren’s bold colours and branding won him a very different audience on the tough streets of New York; what began as an informal gang uniform would quickly become an almost religious devotion to a brand. 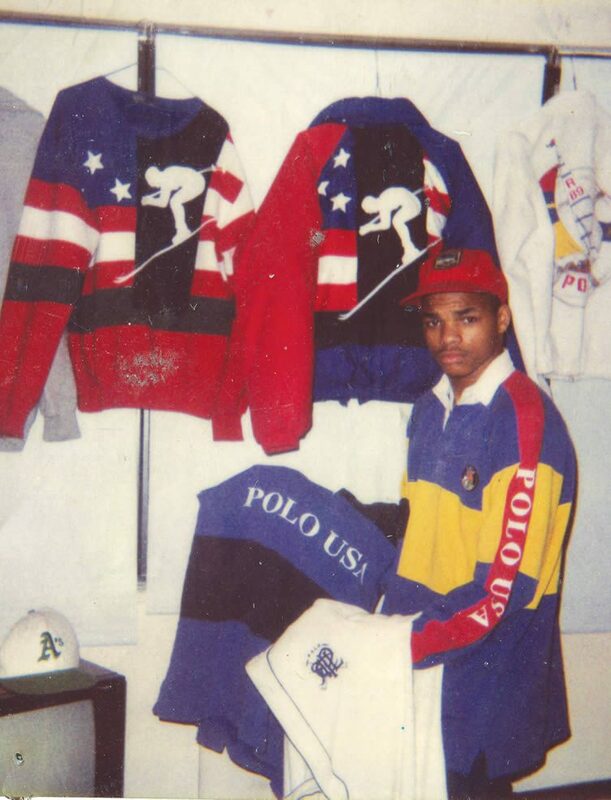 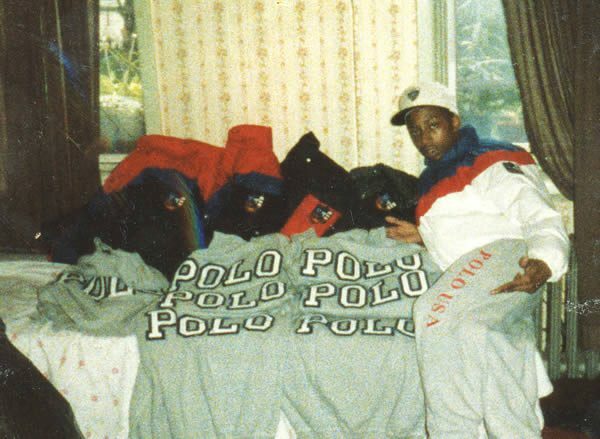 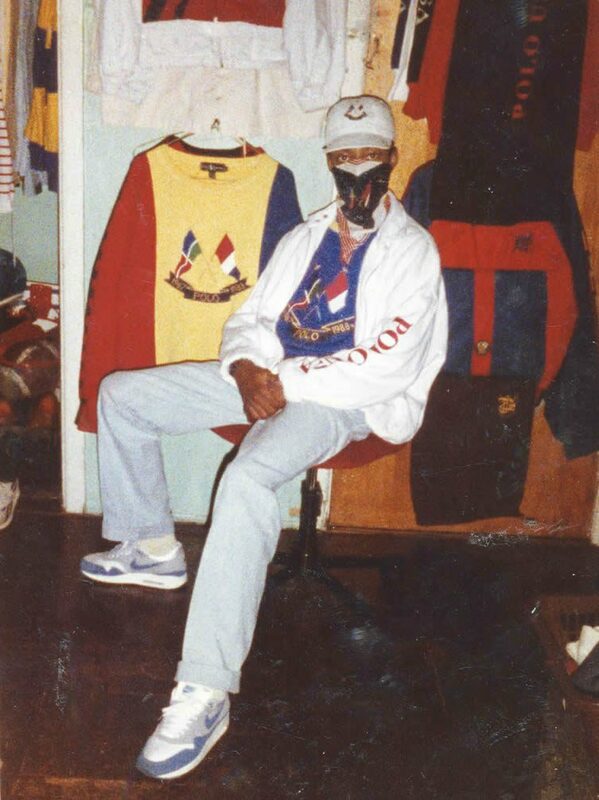 The Lo-Life gang was born, and street fashion would never be the same again. 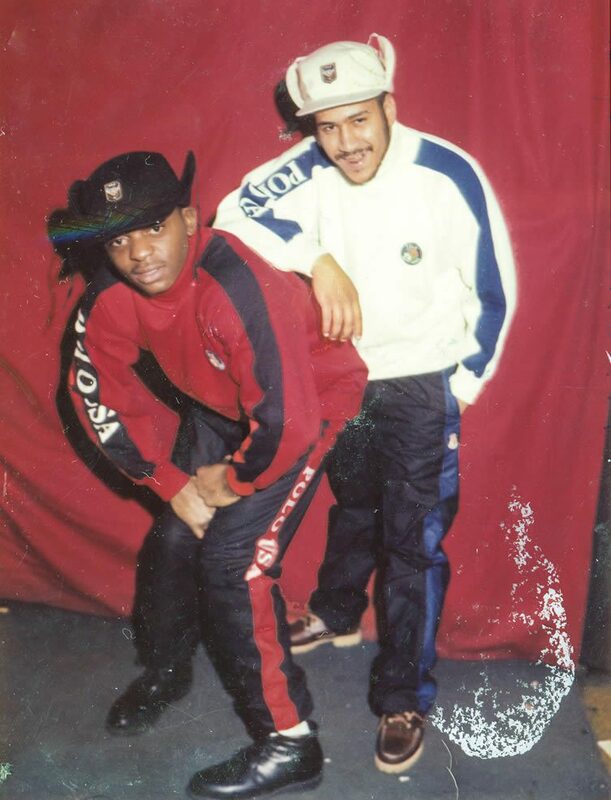 One of the primary protagonists in the gang’s evolution, Rack-Lo has joined forces with Brooklyn designer Jackson Blount to lift the lid on a unique archive; original members Uncle Disco, Thirstin Howl the 3rd, Bek-Live, Shillz da Realz, Prance-Lo, B-Bob Lo, and Fi-Lo contributing memories and musings to a fascinating document of a pivotal time in street culture and fashion. 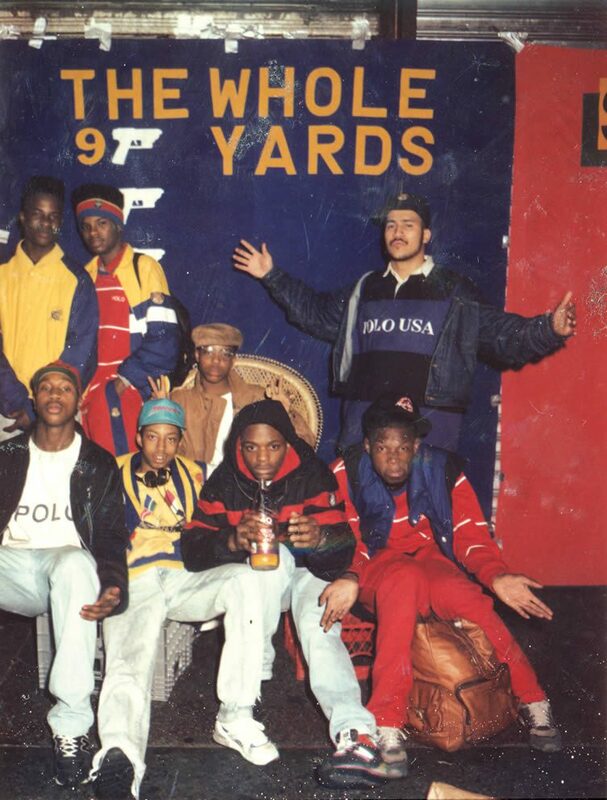 Published by powerHouse Books, Lo-Life: An American Classic is a 232-page ode to the hustlers who irreversibly changed the look of America’s ‘hoods.